Prince2 vs. PMP – Which Project Management Certification Is Good for You? If you are in the field of project management or if you just always wanted to work in this discipline, you have already wondered what you must do to advance your career growth and higher education. 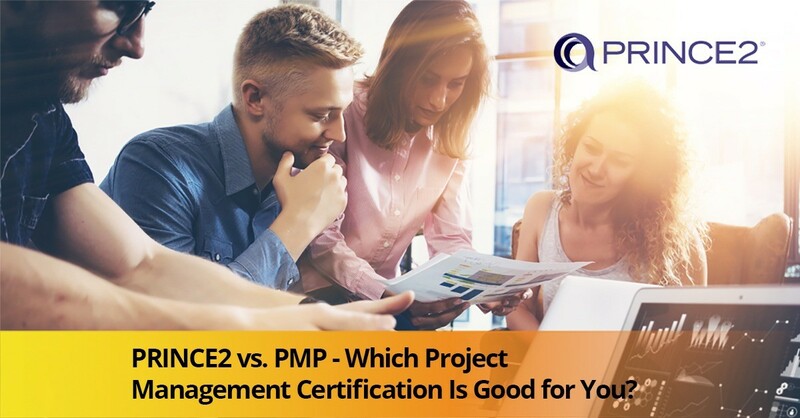 If so, you would have likely come across a battle of certifications that is the PRINCE2 vs. PMP. They are both highly reputed certifications in the field and can validate your skills to potential employers. Which certification is the right one for you? It’s not a simple or straight forward answer really. No is it an easy decision to make. But we have done much of the tough work for you. Here is an intensive insight into both the programs so that you can make that all important final call. What are the Differences Between PRINCE2 and PMP? In general the PRINCE2 and the PMP certifications both involve different project management frameworks. They both however have a body of knowledge and a proven approach that helps users build and handle projects well and efficiently. Therefore, picking one out of the two is a process that involves many different aspects. The ideal choice that you make should be based on the industry or the company that you are thinking of building a career in and the type of project that you want to lead or direct. Both have equal value of certification but remember, in different aspects of project management. One of the most highly regarded certifications in the field, this is a qualification program that is offered by PMI the Project Management Institute. 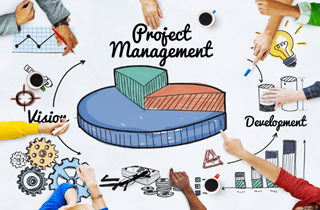 Many different industries use PMP as a standard requirement for project managers. Becoming a PMP certified professional will empower you to work with any methodology in any industry. The program covers a wide area of project management techniques and competencies that can help you increase your earning potential. This program has gained steady recognition across Europe and Asia. Indicates your proficiency in using the PMBOK Guide; the Project Management Book of Knowledge. It verifies your knowledge of generally accepted best practices and principles used in project management. This is a process based project management technique that offers a very organised and systematic approach to deliver a successful project with clearly planned and outlined timetables, processes and steps. The certification in itself is both process and project oriented. Is a broad and high level general framework of project management principle, which means that it is recommended for and can be used in almost any type of project. 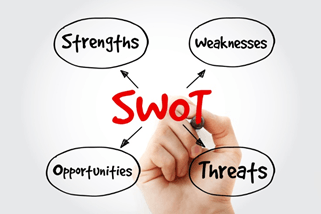 Has a well laid out and standard approach to project management’s most trying challenges. Gives you a clear idea of the roles and responsibilities of each member of the team that the project has been allocated to. Divides the master project plan into sub project plans such as stage plans and team plans. This effectively eliminates the ambiguity involved and makes it much easier to execute the project. It focuses on both the process and the project. If you want to get any of these two certifications, it is essential that you come ready with your research on one that you have chosen. Each certification has been observed as having higher demand in certain regions of the world which means it can considerably boost your employability according to where you live or work. In addition to this some industries just prefer the PRINCE2 and others like the PMP. The PMP is generally preferred in USA, Canada, Middle East and in Australia. 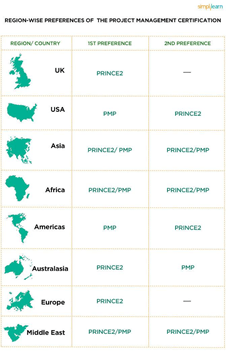 The PRINCE2 on the other hand, is coveted in the UK, Europe and Australia. How Much Will Your Income Be? Many studies that have been carried out, as well as surveys indicate that certified professional make more income than their peers who do not have a certification. Having a certification in project management especially, the ones like PRINCE2 and PMP indicate that the individual knows and understands the universal language of the industry. 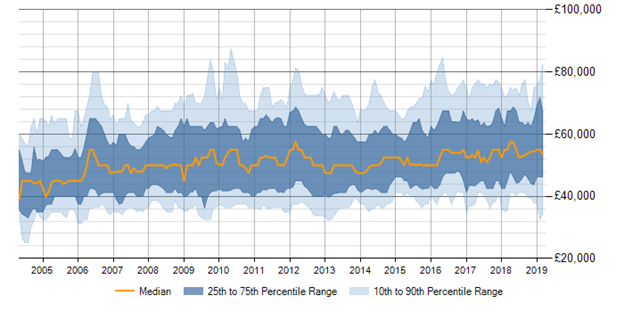 The Tenth Edition of the PMI Survey suggests that salaries of project managers around the world re continuing to climb and that in the US alone, the average salary of a certified PMP is $108,200 per year. In Switzerland it is $130,000 per year. So Where Can You Find These Programs? Did you find our blog helpful? Leave a comment and let us know. You can also speak to us directly on [email protected] for more information. 0 responses on "Prince2 vs. PMP - Which Project Management Certification Is Good for You?"